A kids’ team with a young student of Yeshiva University as a head coach becomes the winner of NYCFC Youth League. The team, consisting of Jewish children, becomes the champion of the league, organized by an Arab capital based company. Oy vey, I wonder how this could happen! The answer, as always, can be formulated only after reading the entire post. And it is shaping up to be a lengthy one! So it’s the fourth issue of #AlienForMLS. I’m offering teams some interesting marketing decisions, explaining from the point of view of sports marketing and neuromarketing why it will bring success. Previous issues were about Portland Timbers/Seattle Sounders, LAFC, the possible David Beckham’s team, and San Jose Earthquakes. And I’m sure to get to your team! So follow me on Twitter not to miss it! As I’ve written in the previous post, from the point of view of Mr. Spock, New York Red Bulls and New York City FC are excellent findings of MLS. But now it’s time for Dr. Leonard McCoy to speak. I’m sorry, if I hurt anyone of you, but I’ve armed myself with the First Amendment to the United States Constitution. It applies to the aliens as well, does it? New York has got a big problem. You’ve got two clubs in MLS making unattractive marketing decisions. Let’s save the New York Red Bulls for a separate article, though actually, I’ve got similar questions to them. I hate to hurt anyone, but listen, you guys, it is not Europe, okay? Neither is it Australia even. You can’t just come with your umbrella brand. I’m sure you lose a part of your future revenues by providing a highly questionable experience. You are not using the audience as effectively as possible. You are Samsung. You are not Tim Cook’s Apple even, though could have become Steve Jobs’ Apple. Yeah, you’re entering the market with this brand real cool, but what’s next? Time will pass, and we’ll see how many die-hard fans you get. You’ve got tremendous financial performance in Manchester City, but you know I’ve hated Manchester United all my life. But now I’ve managed to fall in love with Manchester United, even with Jose Mourinho. Despite my hate for Mourinho. I’m plumb certain that you know the ropes at sports marketing at the highest level, but I’m familiar with the principles of such marketing, your franchise operating all over the world is full of. You are an investment project to invest oil money. 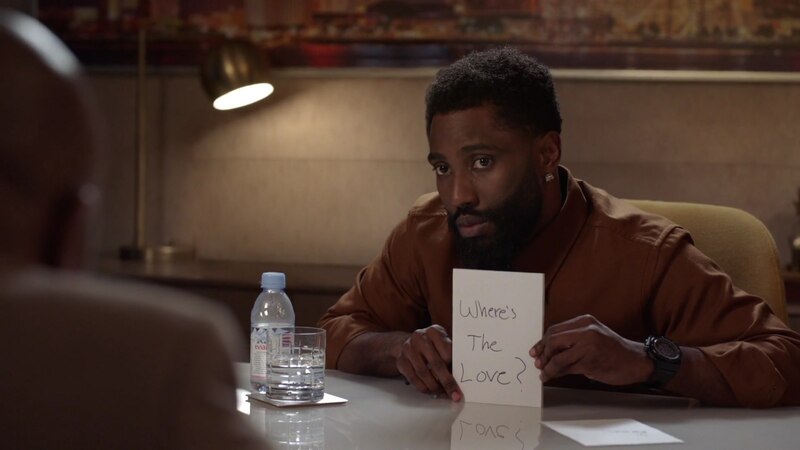 But where is the love? Where is a real emotional connection? You can build up the most powerful football corporation in the world, but you know what? You made me feel better not only about Manchester United, I’ve always had little liking for. You made me feel better about the New York Red Bulls. By the way, this is not a curtsy to the identical strategy of Red Bulls’. I just don’t care a damn about Salzburg, Leipzig and energy drinks. For me, Red Bulls brand is associated exclusively with the New York soccer club. But I can’t say I don’t care that much about EPL, where I see the identical Manchester City. Americans don’t care a straw about Austrian and German Bundesligas, whereas EPL is known and watched in the United States better than MLS is. If the government of our planet gets a desire to subjugate the Earth, it’s the umbrella brands marketers that’ve got to beware! You will be the first. You bring evil into this world. I used to love Andrea Pirlo, but it is improper for the players who have lost their speed to play modern football. Why don’t you transfer Josep Guardiola to New York City FC to be one of its players? Just have a look at the technique he is demonstrating. I don’t know the position of the league, but I find marketing solutions of the kind offensive for both the league and the American soccer as a whole, and basically for the United States and Americans. Besides, it is well known that Generation Y and Generation Z take brand as a help to define and communicate their personality. In the case of umbrella brand, we see that such a prominent brand gets into the consciousness of people within the brand’s area of the league itself, while leaving a vacant niche which is to be responsible for personality. So we’ve diagnosed the problem. It is European approach, umbrella brand, lack of identity, short-term problems solution by management (which doesn’t contribute to getting die-hard fans). Instead of building a slow and durable growth, as it is standard practice in MLS itself. I stress that the given strategy settles particular issues for both the club and the league, and for the City Football Group. But we have to realize that the ruling family of Abu Dhabi pursues in this case in no way romantic objects of capital preservation, without creating anything inventive. It’s a kind of cold and calculating marketing from a large corporation. What is the way to solve this? To create real identity, rather than build the club up on the basis of ready-made solutions for clubs all over the world. Yeah, New York City FC has carried out the work on identity creation to some extent. And it has done it, no doubt, better than the New York Red Bulls has. Nevertheless, I say it again, Americans don’t care a straw about Austrian and German Bundesligas, where other clubs play under the Red Bull brand, whereas Manchester City is one of the leading clubs in world football. Taking into account that Manchester City has turned into what it is now over recent years, owing to marketing and management, which eventually is being used by City Football Group as a pattern for other affiliated clubs. We’re drawing near to what I suggest. No one in New York City FC, obviously, would venture to create closer identity, so I suggest considering children. The City still lacks roots in New York, at the same time it is clear that the club’s chiefs have a deep approach to the way the club should be built up. It is the children that settle this issue. Our strong likings have their origin in our childhood, that’s why marketers of the companies which are determined to last at the market at least 20 more years, build relations with children in an active way. Even when products used by people in adult years are seemingly involved, some brands use so brilliant solutions that it’s they that seem to be from another planet, rather than me. Now a little theory here, without which we won’t advance any further. 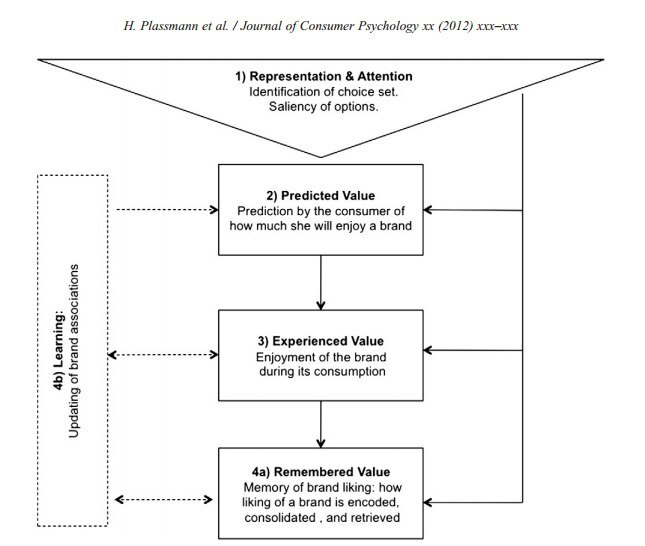 In order to understand the way a consumer (or a fan) gets impression of our brand, we have to be aware of the process behind his/her choice. I don’t feel like complicating stuff, so now I suggest you answer the question. Will you prefer a more clear answer or a less clear one? A more clear answer is that when we decide between products, we choose the most attractive and the most valuable product for us. Basically, due to the need of our genes to leave as much their copies as possible, many of our actions proceed from procreation principles. What could be the importance of this? The higher the status, the greater the likelihood to leave larger number of gene copies in a larger number of children. This is what builds our choice and our pursuit of brands which improve our status. Despite the fact that this understanding should be behind each brand, with New York City FC I want to make it the core of the campaign. Using any pressure on kids is at least unethical, so I’d like to interact with children using fairly standard approaches, which will ultimately be expressed in loyalty. Now back to status and adult fans again. I have raised the issue of status earlier in the posts on San Jose Earthquakes and the David Beckham’s possible team. But it was a different segment of fans then. New York compels to search for different approaches to interaction with fans than those applied by San Jose and Miami. So what do I suggest? Any New York City FC fan, who has visited a certain number of the team’s home games, gets an opportunity to join the program. If there are too many pretenders, then automatic determination of participants should be involved. The essence of the program is free coaching training with subsequent work as kids’ coaches in mind. However, I’m not talking about New York City FC coaches, I’m talking about coaches of the youth teams created by the coaches themselves. These teams will participate in the NYCFC Youth League. Funding can be made at the expense of the club. For instance, certain assistance in one form or another will be given to all coaches graduated from the courses who meet certain criteria. This whole story has to get coverage by social networks. In addition, one can (and should) make a pretty exciting reality show out of it in order to establish emotional contact. After all, not only a lot of exciting football-related moments are left behind the scenes, but also a plenty of stories from the participants’ lives. We shouldn’t let any chance to use somatic (emotional) markers for the good of the club’s brand slip by. The winner of the league can whereby get a certain position in the club.